More than 4500 selected visitors attend the show every year as well as over 200 exhibitors representing a range of different markets: beauty, personal care, alcohol, fine food, jewellery and tobacco, amongst others. Of all those attending the event, 85% are in influential roles within luxury companies, such as General Management, Marketing, Innovation, R&D and Design departments. 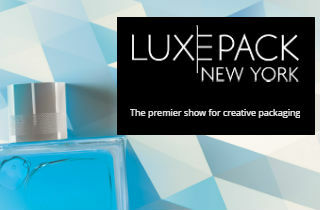 Because luxury packaging is constantly being influenced by new technologies, and luxury brands always place aesthetics and design at the core of everything they do, Luxe Pack Shanghai 2019 will allow visitors to explore innovative and connected packaging solutions, personalization techniques, design and eco-design issues, new usages, trends, and answer all of today’s consumers’ expectations. The event includes a series of conferences and small presentations called "Turbo-Talks" where packaging company representatives have two minutes to present their products to the audience. 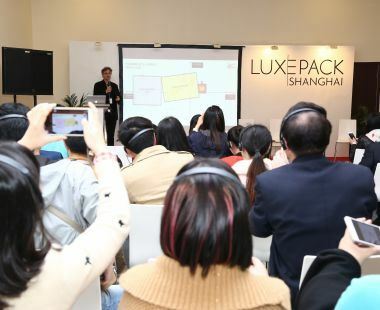 The longer conferences will address pressing topics in the luxury packaging world, such as environmental preservation, future technologies in the industry and the psychology behind marketing and consumer choices.